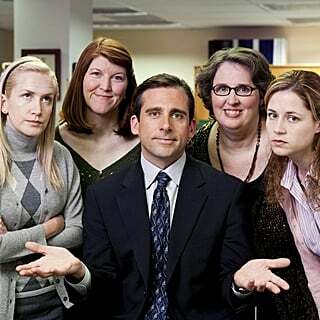 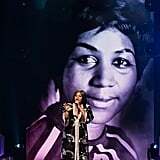 Honestly, you can never pay enough tribute to a legend like Aretha Franklin. 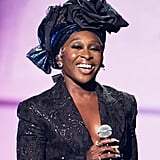 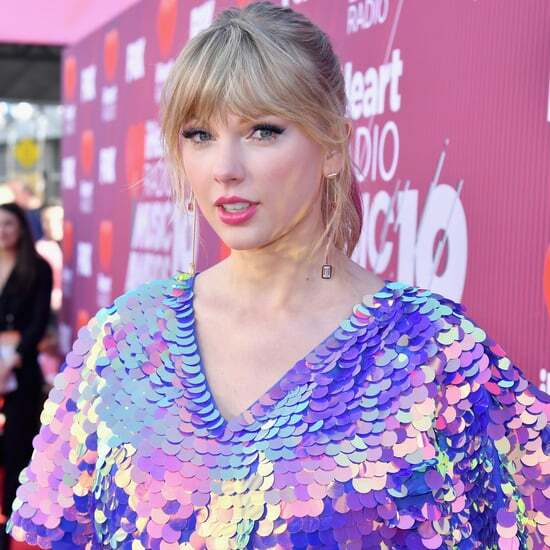 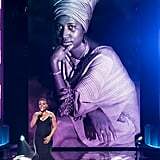 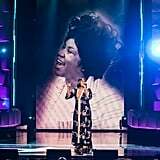 The singer passed away on Aug. 16 after a long battle with pancreatic cancer, and celebrities continue to mourn her death with the most beautiful messages and performances in her honor. 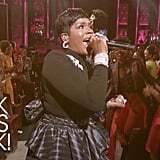 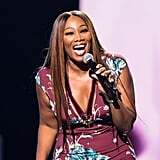 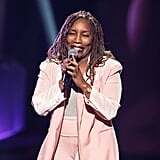 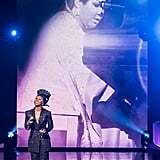 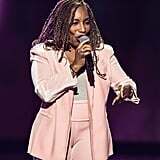 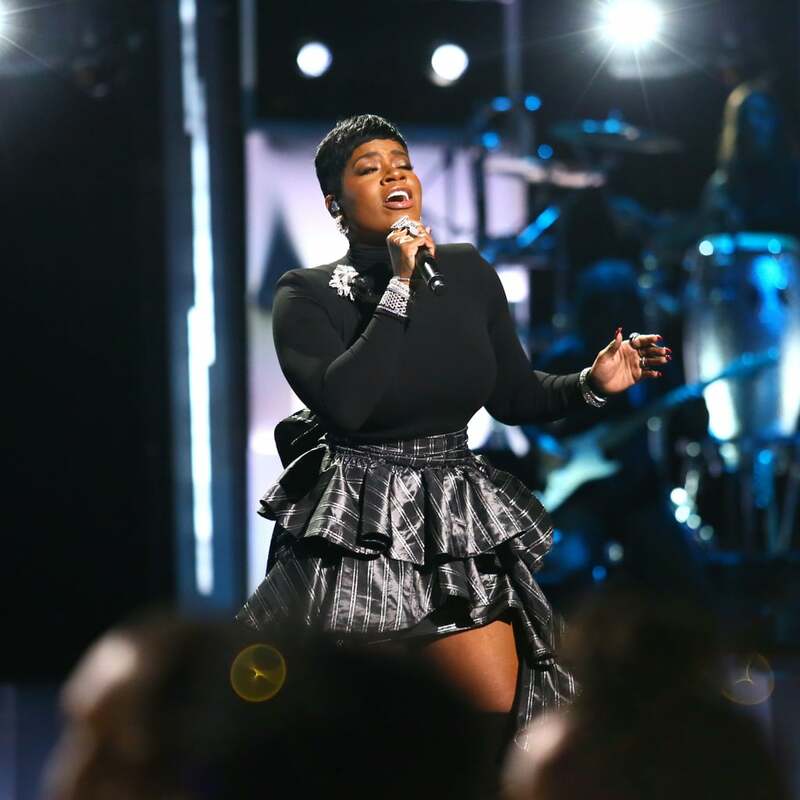 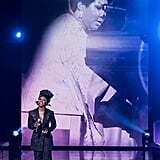 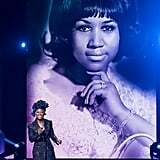 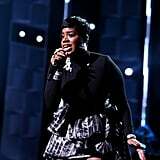 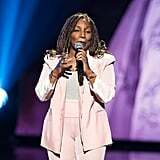 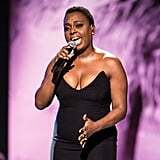 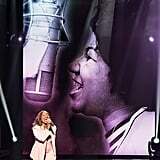 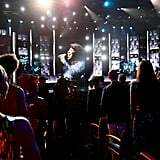 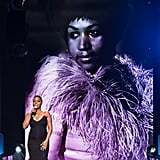 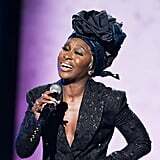 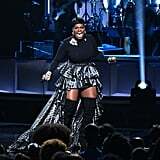 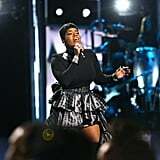 The latest tributes came from Sunday night's airing of Black Girls Rock!, where several artists took to the stage to perform a dynamic medley of Aretha's songs. 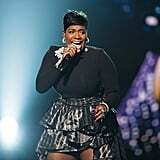 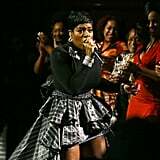 Fantasia opened the show performing classic hits "Chain of Fools" and "Respect." 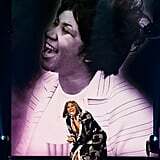 The singer had the entire audience on their feet, putting the passion of Aretha in every note of the music and taking us to church! 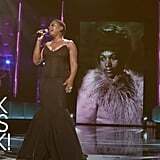 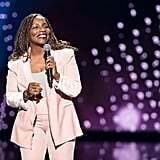 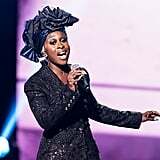 Jazmine Sullivan, Ledisi, Cynthia Erivo, Stephanie Mills, and Yolanda Adams — backed by Kim Burse and the Black Girls Rock! 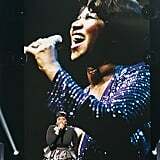 band — followed Fantasia and gifted us all with flawless renditions of Aretha's most treasured songs. 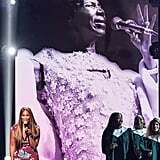 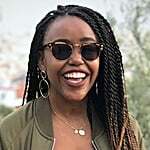 From Jazmine's yearning-filled delivery of "I Never Loved a Man the Way I Love You" to Stephanie's nostalgia-invoking "Until You Come Back to Me (That's What I'm Gonna Do)," each performance reminded us that although Aretha has gone home, we still have the beautiful music she left us to honor her every day. 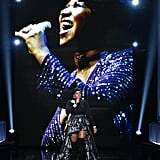 Watch the electric performances ahead and show your appreciation for the Queen of Soul by getting out your seat and dancing like you want to.